Celebrate you. 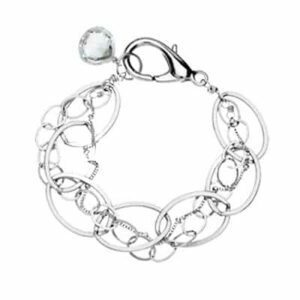 This lovely March birthstone necklace is simple and easy for everyday wear. 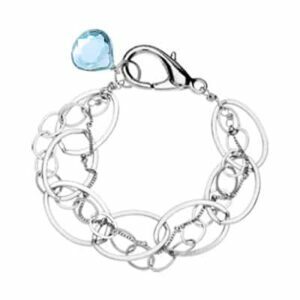 Designed with a brilliant, round aquamarine to commemorate March with timeless style. Happy birthday to you March babies! 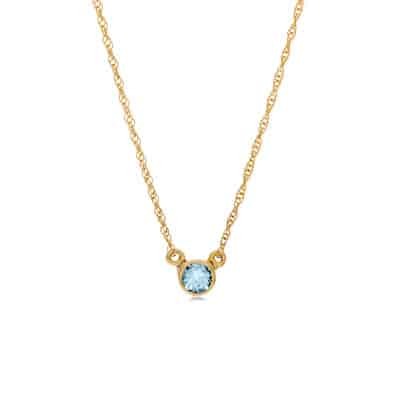 This lovely March birthstone necklace is simple and sophisticated with a round, faceted, bezel-set aquamarine as the centerpiece.